Fanny Fougerat is a fourth generation distiller. Her family had been selling to the big houses that dominate Cognac, but she has decided to redefine the terms. She and her partner farm 30 HA of Ugni Blanc, primarily in Borderies but also in Fin Bois. For those Cognac nerds out there, Borderies needs no introduction - it is the smallest cru and highly sought after. It is a plateau of clay and limestone soil that offers ideal sun exposure, good drainage and allows for deep root development. The eaux-de-vie from Borderies is known to be floral and elegant and also to build complexity more quickly and show its many facets at a younger age. Aromatically it is the Burgundy of Cognac. Fanny's philosophy takes the Burgundy comparison a step further. 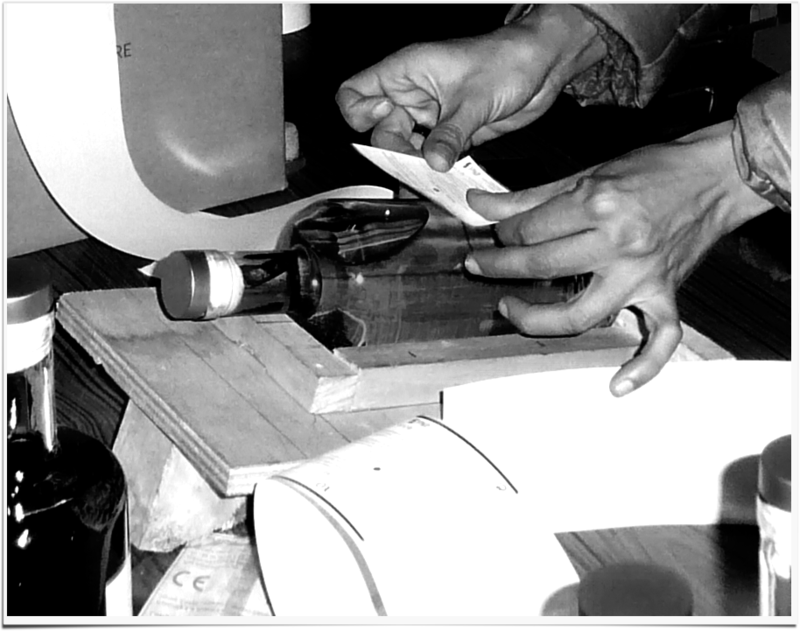 She is making terroir driven Cognac. She understands the unique nature of her area and also the unique nature of each vineyard, each harvest, each distillation and each barrel. Her Cognac is never blended. Every bottle from every release is labelled with barrel number and bottle number. Each barrel has 450 bottles - and those 450 bottle are unique unto themselves. The current release of Cèdre Blanc is from 2 barrels only. The Iris Poivré from 12 barrels and the Petit Cigüe from 15 barrels, but every barrel is bottled on its own; each release has variation based on the life of each barrel. These are truly unique eaux-de-vies. Fanny Fougerat is to Cognac what Reisetbauer is to Gin. What Grower Producer is to Champagne. Sappy, lush fruit dominates here. Incredibly fine for the baby of the lineup. Everything is transparent - the grape, the distillation, the barrel. Fascinating Cognac. Floral and pretty but with sappiness sneaking in. Caramel density is knocking at the door but bright, fresh fruit is still holding down the fort. Gorgeous eaux-de-vie with the complexity of maturity but the freshness of youth. Cèdre Blanc is the old man of the lineup. Very rare and very limited. 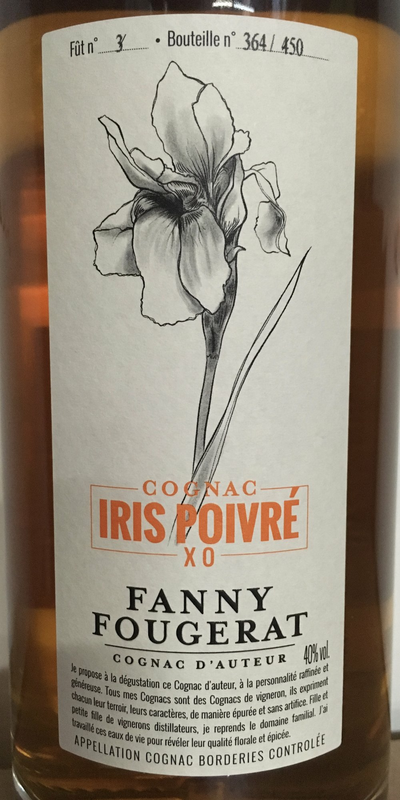 All of Fanny's bottlings are completely unique amongst her peers, but this bottling is something else. Complexity that is quite literally mind boggling. Caramel, watermelon, cigar tobacco, fine highland scotch, pear, molasses - the aromas are endless. The palate is rich but high toned and austere all at once. Impressive stuff.